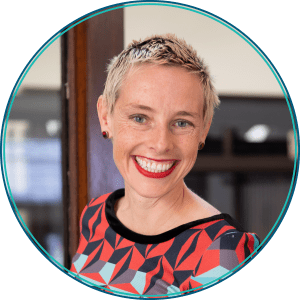 Anna Zivarts joins the Rooted in Rights team from Time of Day Media, a digital media firm she co-founded in 2010. 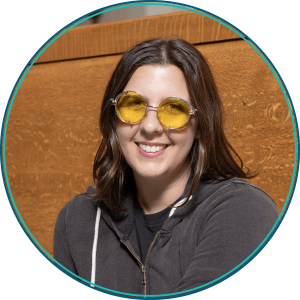 At Time of Day, Anna produced digital video for the Innocence Project and Fight for 15, and lead searches for the ACLU in Kansas and Wisconsin to find citizens disenfranchised by voter ID laws. You can find Anna on Twitter here: @annabikes. 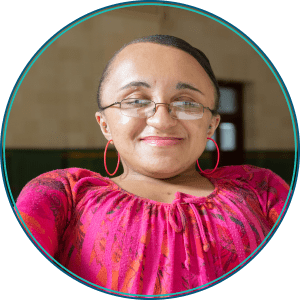 Vilissa assists the creative production team in developing content that hones in on the issues that are pertinent to the disability community. Vilissa is a proud disabled advocate who makes the “good trouble” within the community. She has emerged as a prominent leader in discussing and educating the public about the plight of disabled women of color. In this work, Vilissa has empowered herself as a triple minority member, and those who hold multiple marginalizations within the disability community. Vilissa received her B.A. in Psychology and her Master’s in Social Work (MSW) from Winthrop University. Check out Vilissa’s blog Ramp Your Voice here. Clark Matthews joined the team 2016 and now leads original video production out of the Seattle office. This allows Clark to combine two of his biggest passions: filmmaking and disability rights. Clark’s media collaborations with artists and activists of mixed abilities have played at film festivals around the globe. 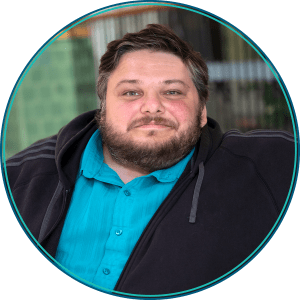 His work in disability justice has led to involvement with organizations like National ADAPT, the American Association of People with Disabilities (AAPD), Not Dead Yet, the International Society for Disability Studies and more. Clark graduated from Temple University with a degree in Film and Media Arts. 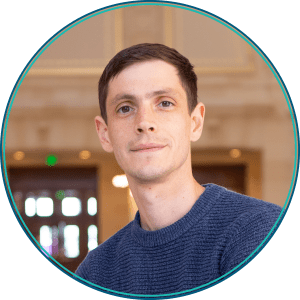 Peter joined Rooted in Rights as the lead Video Editor and Motion Designer in February 2016. Peter is responsible for crafting stories during editing, designing original animations and motion graphics, and managing the post production workflow. 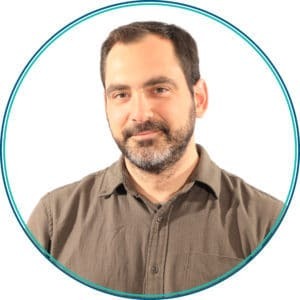 He has been an Americore volunteer as well as a professional arts educator, and has developed projects and curriculum for students with wide-ranging interests and abilities. He is a graduate of the Media Arts department at UCLA, and continues to work with video, installation, interactive media, and performance in diverse and creative ways. 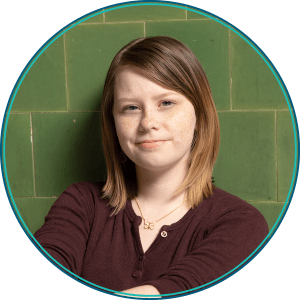 Emily Ladau is a passionate disability rights activist and digital communications consultant whose career began at the age of 10, when she appeared on several episodes of Sesame Street to educate children about her life with a physical disability. A native of Long Island, New York, Emily graduated with a B.A. in English from Adelphi University in 2013. Her writing has been published on websites including The New York Times, The Daily Beast, Salon, Vice, and Huffington Post. Alongside her work as a writer, Emily has spoken before numerous audiences, ranging from a panel about the 25th anniversary of the Americans with Disabilities Act at the U.S. Department of Education, to the occupational therapy program at New York University. 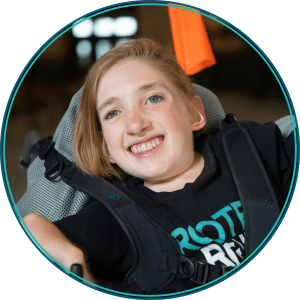 All of Emily’s activism is driven by her firm belief that if we want the world to be accessible to people with all types of disabilities, we must make ideas and concepts surrounding disability accessible to the world. For more on Emily’s work, visit her website, Words I Wheel By. Jordan Melograna has been producing and directing video and creative content for the past decade, with an emphasis on stories that advocate for human rights. Jordan organized and led the short form documentary production team at Brave New Films in Los Angeles before relocating to Seattle in 2014. There, in collaboration with staff at Disability Rights Washington, Jordan helped launch Rooted in Rights. Jordan now manages the creative projects Rooted in Rights produces for other disability rights related organizations. Jordan holds a B.F.A. from the University of North Carolina School of the Arts and a Master’s in Communication Leadership from the University of Washington. 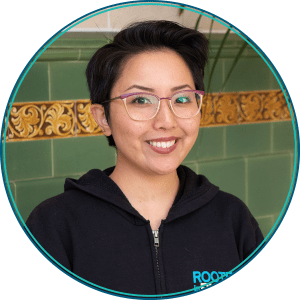 Allexa Laycock is joining the Rooted in Rights team as an associate editor after several years freelancing, creating fringe art, and making dance-for-the-camera short films. Allexa is an alum of the Comparative History of Ideas and Dance departments at the University of Washington where she focused on the intersection of dance and film. Her work strives to increase agency, radiate authenticity, and further conversation through video advocacy. She believes, most fervently, in the power of storytelling. Both the stories we tell ourselves and the ones we share with the world. Courtney Cole joined the Rooted in Rights team in 2016 as a Creative Intern, working in the Seattle office. In September 2017, Courtney accepted a position on staff as a Creative Production Assistant. She assists in the production of videos and other media content. Currently, Courtney studies at Seattle Central College, pursuing an Associate of Arts degree. 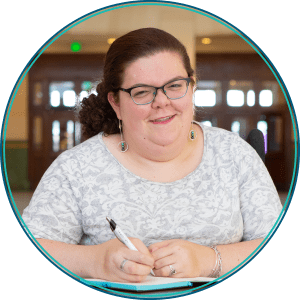 During her spare time, Courtney participates with the DO-IT (Disabilities, Opportunities, Internetworking, and Technology) program at the University of Washington, writes for the Rooted in Rights blog and other publications, and enjoys exploring Seattle. Read Courtney’s Rooted in Rights blog posts here. Rachel Miyazaki coordinates Rooted in Rights’ Storytellers Series and assists with the production of other digital media projects. She is also involved with Disability Rights Washington’s Diversity, Equity, and Inclusion Committee. Rachel holds a B.A. in Asian Studies with a minor in International Studies from the University of the Pacific and a Master’s in International Education Management from the Middlebury Institute of International Studies. Vanessa’s involvement in disability rights started when she participated as a camper and intern at DO-IT, a technology-focused college prep camp at the University of Washington for college-bound high school students with disabilities. After high school, she followed a passion for graphic design to an Associate in Technical Art Degree in Multimedia and Interactive Technology from Skagit Valley College. In 2016, she joined Rooted in Rights as an intern, working from her home on Whidbey Island to aid the creative team in the production of graphic design projects for disability rights organizations across the country. Currently, she is pursuing a B.A. in Disability Studies at the University of Washington. Rooted in Rights is a program of Disability Rights Washington. Click here for more information on the DRW Staff, Boards, and Advisory Councils.